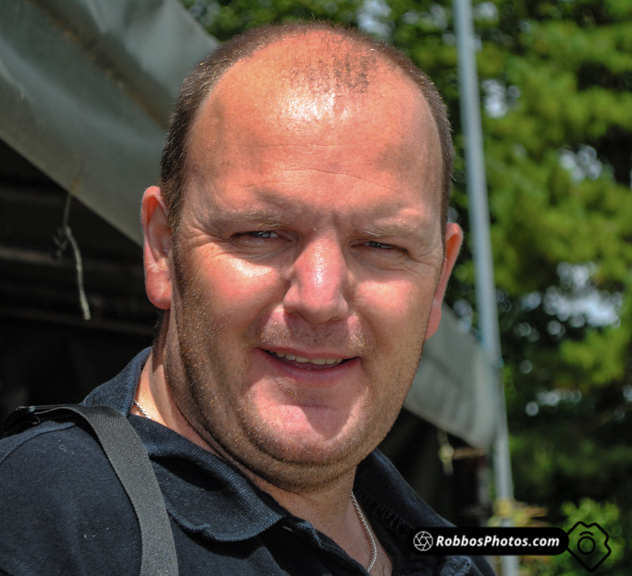 My name is Rob Giles, welcome to my Photo site. Photography for me is my time to get away from the hassle of daily life, not to mention it can be a damn good form of exercise too! Some of the places I visit are a real challenge to get to. So far my record distance walked in a day is just over 8 miles! You'll find a selection of images that I've taken over the past few years, my first camera was the Nikon D3000 which is now retired and replaced with a Nikon D7100. My images are random images, I don't specialise in one type of photography, I just enjoy getting out, taking photos, experiencing new places and hopefully get a good image or two along the way! Photo by my son, Jack Giles.